One major ongoing project is CVIPtools, a suite of tools for computer vision and image processing that offers the experienced and new user alike the opportunity to experiment with computer imaging in an easy-to-use environment. 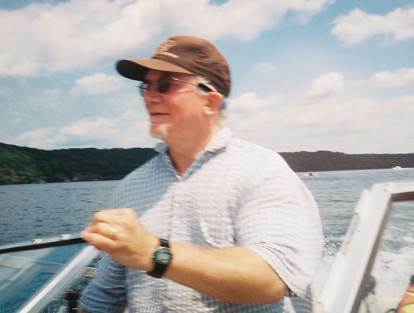 CVIP Lab research funded by Long Island Veterinary Specialists, Krewson Reaching Equipment Company, Southern Illinois University at Edwardsville, the National Institutes of Health, Camber Corporation, System Dynamics International, Stoecker & Associates, Stealth Technologies, the Department of Defense, Westar Corporation, River City Software. New edition of my imaging book, in full color with large page format for more images and more image detail, published by the CRC Press of the Taylor and Francis Group. 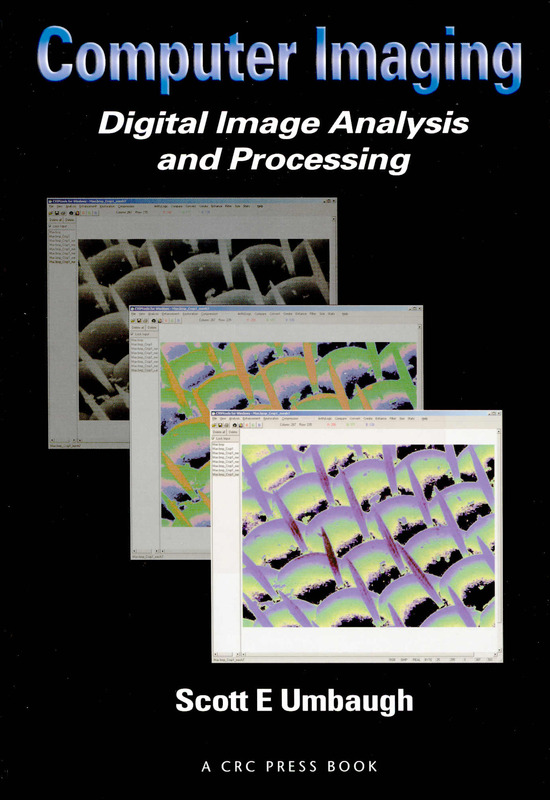 Ø DIGITAL IMAGE PROCESSING AND ANALYSIS: Applications with Matlab and CVIPtools, 3rd Edition. Includes our new CVIP Toolbox for Matlab with 200 functions for both human and computer vision applications. River City Software, Portsmith NH, "Lumber Bundle Analysis - Computer Vision Research"
Westar Corporation, "Computer Vision for Quality Control of Microdisplay Chips"
Ø Research funded by Southern Illinois University Edwardsville, Long Island Veterinary Specialists, Krewson Reaching Equipment Company, River City Software, Westar Corporation, the National Institutes of Health, Camber Corporation, System Dynamics International, Stoecker & Associates, Stealth Technologies, the Department of Defense. Second Edition of my imaging book, DIGITAL IMAGE PROCESSING AND ANALYSIS: Human and Computer Vision Applications with CVIPtools, 2nd Edition, Book reviews here. Errata December 2013 - Errata_printing2013.htm. 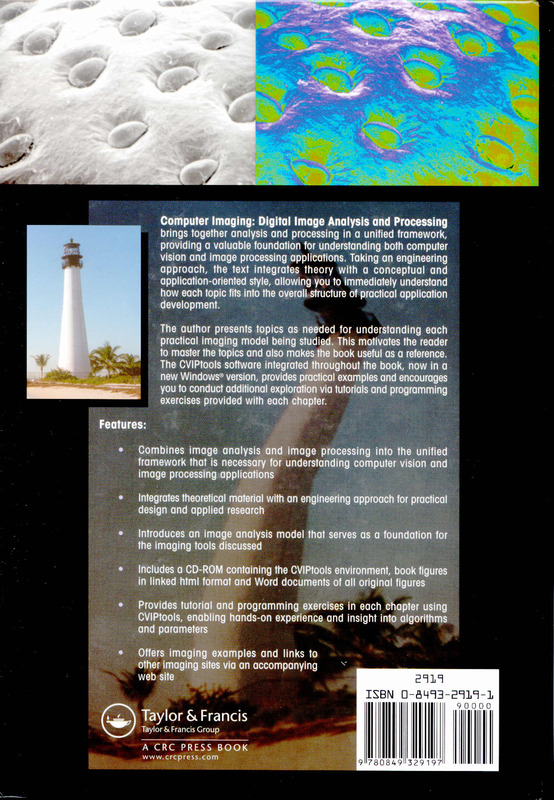 First edition, COMPUTER IMAGING: Digital Image Analysis and Processing, table of contents, the preface, and the front and back covers. Errata June 2008.